Saturday - time for a quick trip out of town, don’t you think? Let’s go! 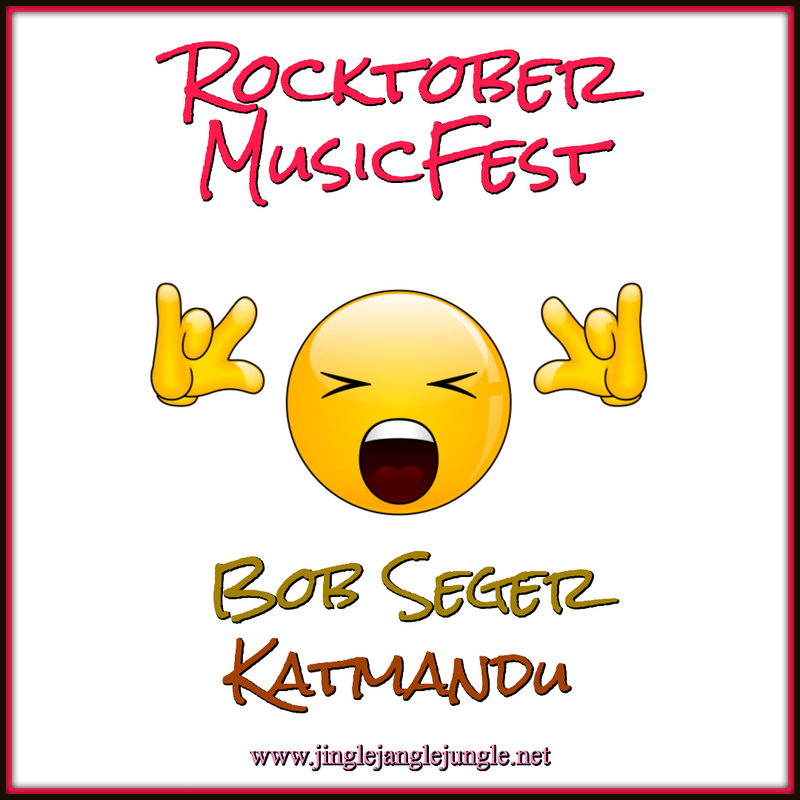 In 1975 Bob Seger took us all to Katmandu. The song was released on his album, Beautiful Loser, which was the first of ten consecutive platinum albums for Seger. 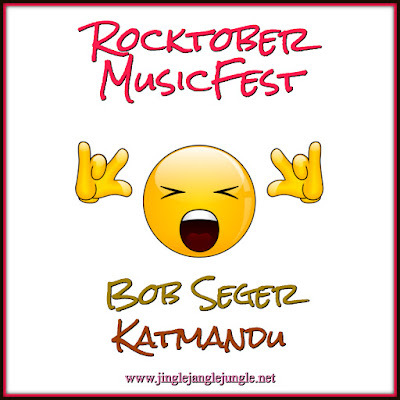 The song refers to the city Kathmandu, the capital of the republic of Nepal, although there is no evidence that Seger ever actually went to Kathmandu. "Katmandu" is an oldie and one I haven't heard in quite some time. Thanks for putting the boogie in my move this morning, dear friend. 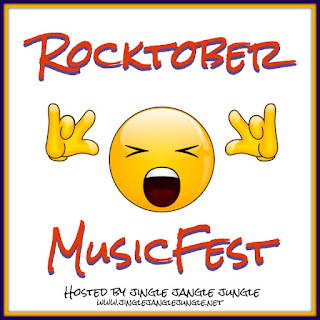 Thanks for hosting 31-days of tunetastic fun! I'm so glad that I could put a little pep in your step today. Thanks for playing along! I don't know why I never knew this was Bob Seger, I recognized the song and know I've heard it before. It must have been one of those that never quite stuck in my memory clearly, but thanks for sharing! It was fun to hear it again after all these years. 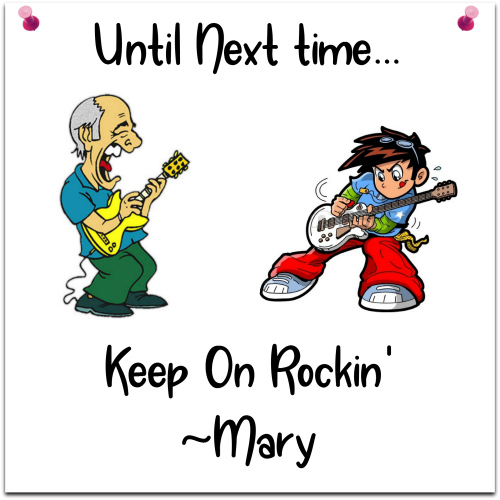 :D I love "Turn the Page" by Seger, one of my favorite classic rock songs. Oh, Turn the Page is a good one! 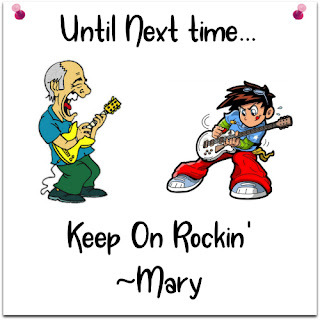 I also really like 'Still the One' and 'Old Time Rock and Roll'. 'Night Moves' and 'Against The Wind' are also favorites.